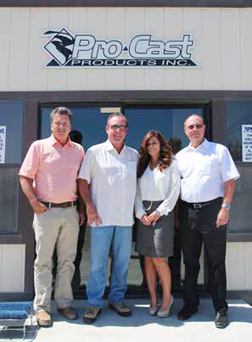 Pro-Cast Products was founded in 1987. We have grown into the leading manufacturer of precast concrete products in Southern California. 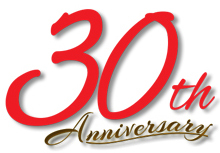 Now, in our 30th year, we thrive on the same principles we started with…our dedication to customer satisfaction. Our large manufacturing facility has the equipment and personnel to design and build your precast concrete products. Our Quality Control department is experienced & qualified to handle your stringent requirements. Our plant, personnel & QC lab are NPCA & Caltrans Certified. Our capabilities are vast and we have the ability to move quickly and tool up for any large project. We have a full spectrum of precast products which are substantial and varied specializing in commercial and residential construction. We maintain large inventories of many items so that your products are readily available when you need them.